TeaVivre always do our best to improve our service. TeaVivre has been kept working on upgrading the catalog of our products. 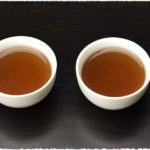 The two new flower tea is just for the coming christmas day. 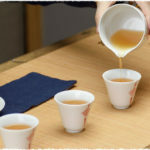 Flower tea is a special beverage for any occasion, especial for festival and wedding. 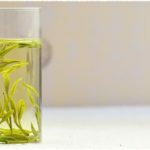 This time we released another four kinds of flower tea following the two kinds of flower tea we released on November. TeaVivre carefully selected the two news kinds of flower tea from many flower teas by brewing and tasting them. You need Glass Cup: 10cm in height, over 7cm in diameter. NextNext post:Good News for Tea Lovers in Russia: TeaVivre’s Russian Site is live!